2007: „4" presents the Nighthawks as highly adventurous. They make experiments with moods, with sounds, with tiny quotations. This abundance of details makes this album a discovery even at the 20th time listening. The hypnotic voice of DePhazz singer Pat Appleton is back, as she captures the magic of the very early morning on „Define The Day" gently, yet determinately. On „Pensando em outro mundo" Brazilian singer Patricia Cruz on "Here we are" the American singer Shannon Callahan add brilliant vocal accents. Also in the studio in Düsseldorf: Piano player/pianist Jürgen Dahmen (Propaganda, Temptations, Tan), guitar player Markus Winstroer (Lalo Schifrin, Randy Brecker), drummer Thomas Alkier (Dizzy Gillespie, Nigel Kennedy), keyboard player Xaver Fischer, Thomas Kessler on synthesizer and Konstantin Winstroer on bass. The compilation album "Selection" is also released in this year. 2010: On their new album "Today", which is their fifth studio album to date, the Nighthawks have embarked on an unusual and extraordinarily exciting world tour of a different kind. It is not really what one would have expected of them. At the start, they only had one aim in mind: "Back to the roots", summarises Dal Martino. 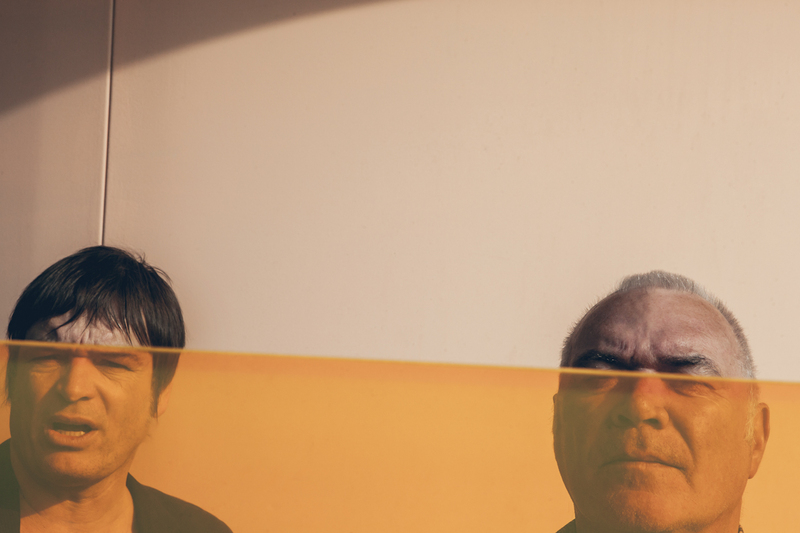 "In the sense that we let our ideas run wild and developed melodies and groove fragments without asking ourselves whether these sound fragments fitted together. The final structure of the album crystallized much later." 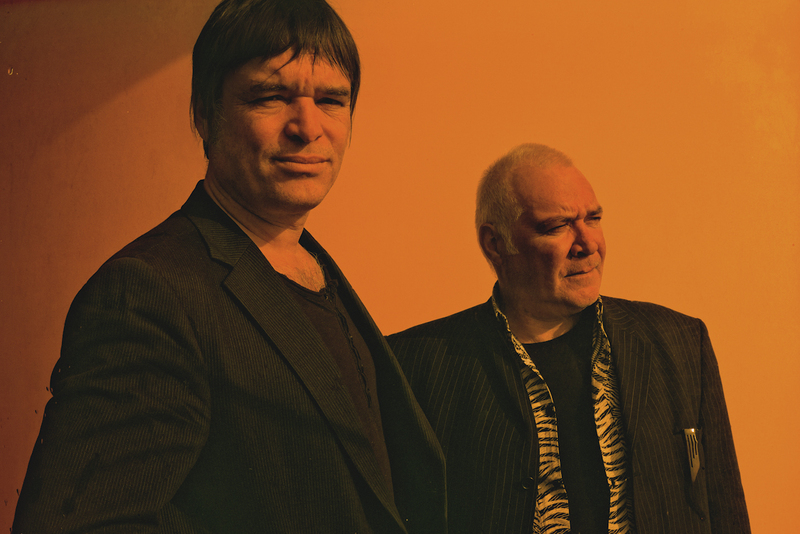 Their unceasing curiosity to explore new musical horizons has once again led the Nighthawks halfway around the world – especially to eastern regions. Musicians certainly depend on ideas, suitable ideas. Ideas is something the Nighthawks have never been short of. However, at the start they did not know where these original ideas would eventually lead them. They were happier not knowing, aware of the restraining effect that too much rational analysis would have on their curiosity and instincts. Instead, the Nighthawks placed their trust both in themselves and their ideas. This time, their travels led them into the thicket of the Romanian forests, the glamorous Brazilian Trancoso, to the picturesque "Rialto Hotel" in Warsaw and to the almost deserted steppes of Iran. "I have been travelling around a lot these last few years, I was in Poland, Romania, Hungary, Moldavia," says Martino. "Of course that affected our music, especially as I met fantastic singers such as Anna Maria Jopek from Poland or Emilia Istvan, a Roma icon, whose qualities have given the new album a unique character." 2011: The band performs on the centre-stage of Elbjazz-Festival at Hamburg. This performance is videotaped live by NDR. The night became very impressive so that this recording will be released in Febuary 2012 on CD/DVD. 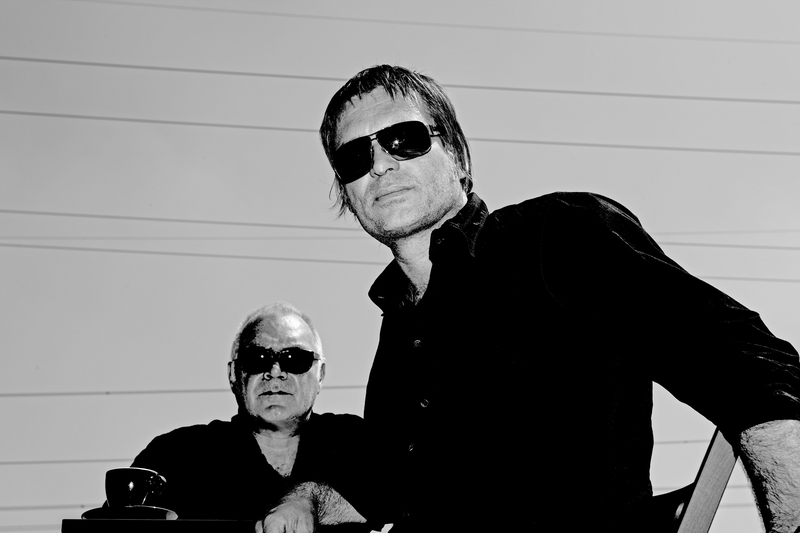 2012: The CD Nighthawks - Live in Hamburg will be released in March. A masterpiece! Wonderful tracking shots along the main stage and many atmospheric pictures make this live album, which is released as CD/DVD, a bestseller. In the same year the Nighthawks play a highly acclaimed concert at Jazz Baltica, which can be found as a video on the net. 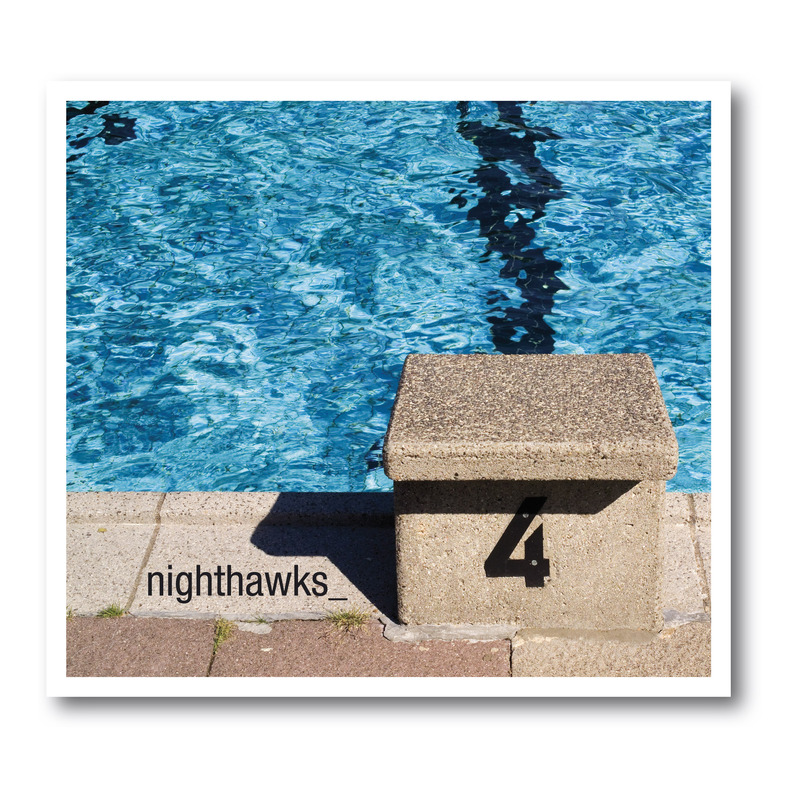 2014: The Nighthawks return to their beginnings. 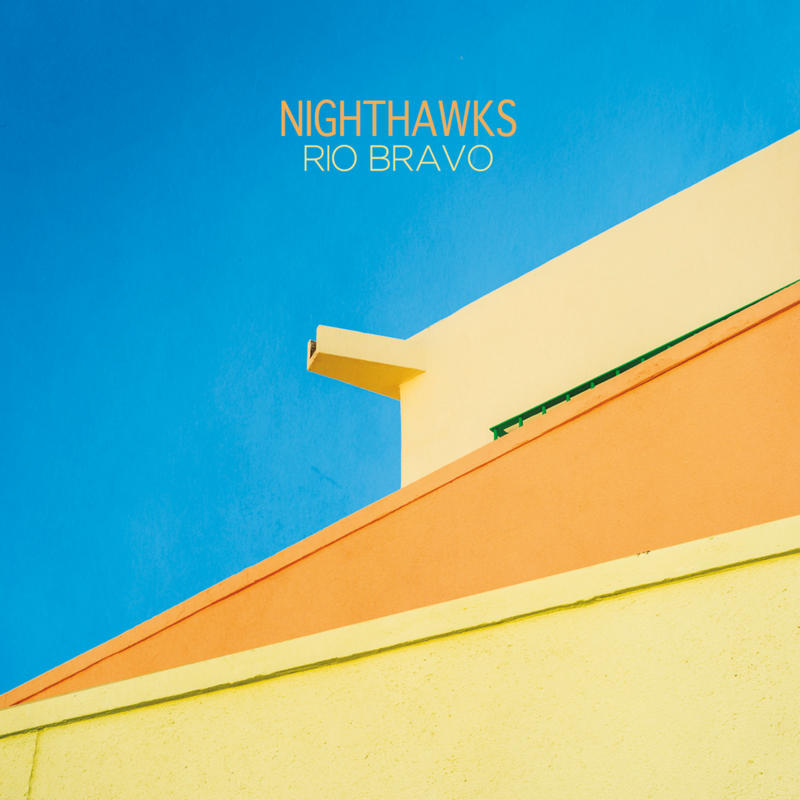 The new album Rio Bravo follows on from the times of Metro Bar. Individual numbers that have what it takes to become classics. 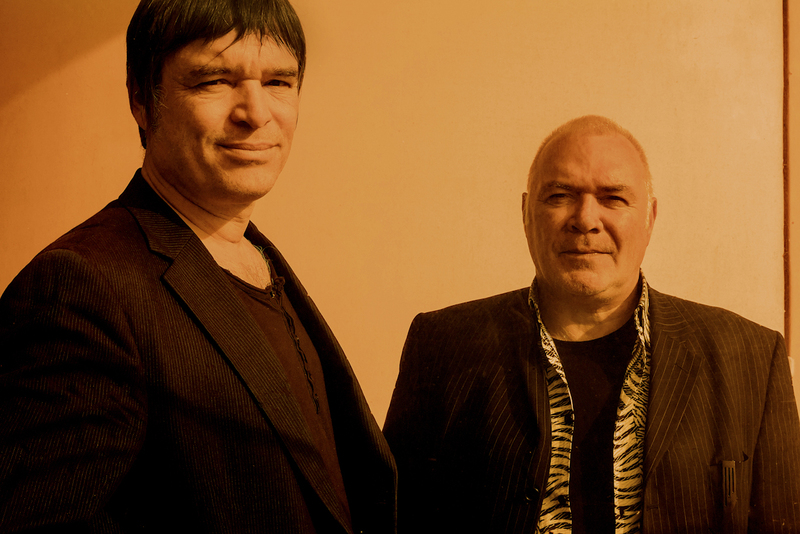 In April 2014, the album is presented on an extended tour. In autumn another tour block with an unforgettable concert in the factory in Hamburg. 2015: The Nighthawks will release a wonderful 5 track online EP of the October factory concert in May 2015. This is simply titled Nighthawks Live at Fabrik Hamburg. The band starts planning for the next studio album. 2016: In autumn 2016 the new studio album 707 will be released, a musical homage to the legendary Boeing plane that flew the first Rock & Pop stars across the Atlantic. And again the Nighthawks have added a vocal number to the album: Happy Days is sung by Californian singer Jeff Young. The core of the album is the multi-movement 707 Suite.